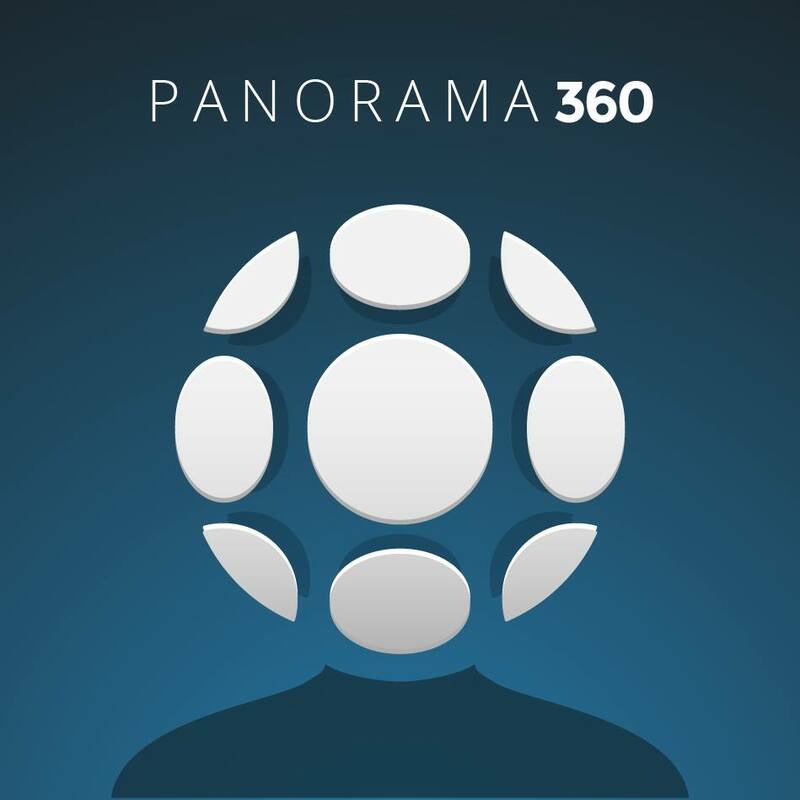 Panorama-360, the flagship app of TeliportMe, a hi-tech start-up founded by Coorg-born T.S. Vineet Devaiah, has been selected as one of Google Plays favourite app 6 times over the past 2.5 years. TeliportMe, based out of Mountain View California and Bangalore, is today the largest panorama sharing community in the world with over 7 million registered users. It may be recalled that Devaiah had sold his first company for a million dollars at the age of 15. He is an alumnus of the Cornell University in the United States and NITK-Surathkal. TeliportMe has been funded by some of the top Angel Investors from California. With over seven million registered users, TeliportMe is also the largest mobile only travel community in the world and has been innovating on more ways to capture travel experiences, including launching an app on the Google Glass device. Interestingly, Devaiah was selected as the ‘Coorg Person of the Year, 2012’, in a poll conducted by www.coorgtourisminfo.com, Coorg’s first news and tourism portal.